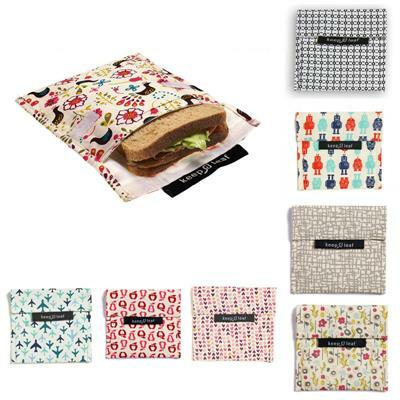 Reusable sandwich bags and snack pockets can make packing healthy lunches for school easy for busy mummas. 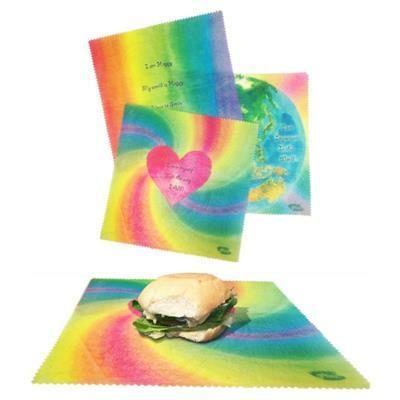 All you have to do is pop in a sandwich, close the Velcro tab and ta-dah, you're done. 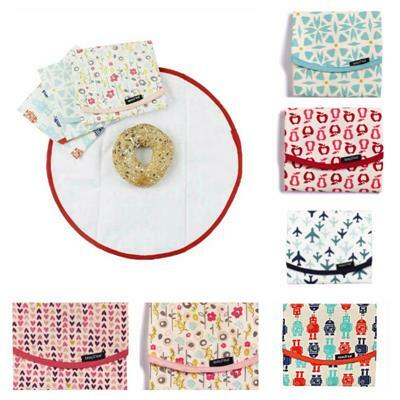 A reusable sandwich bag or snack pocket not only looks lovely but is great for the planet and helps you save money too! 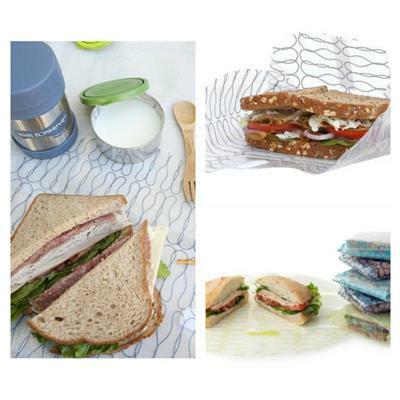 You no longer have to use plastic wrap that may leach chemicals into your little one's food or brown paper bags that are so wasteful. 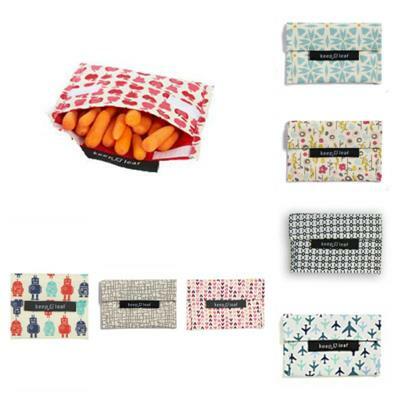 Here you'll find some stylish, unique and fun reusable sandwich bags and snack bags from LunchSkins, KeepLeaf, 4MyEarth and more! "Love this store! 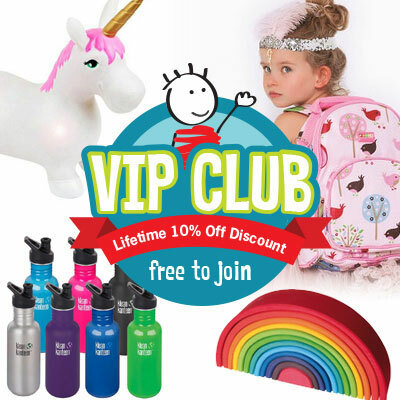 Lot's of unique items!"